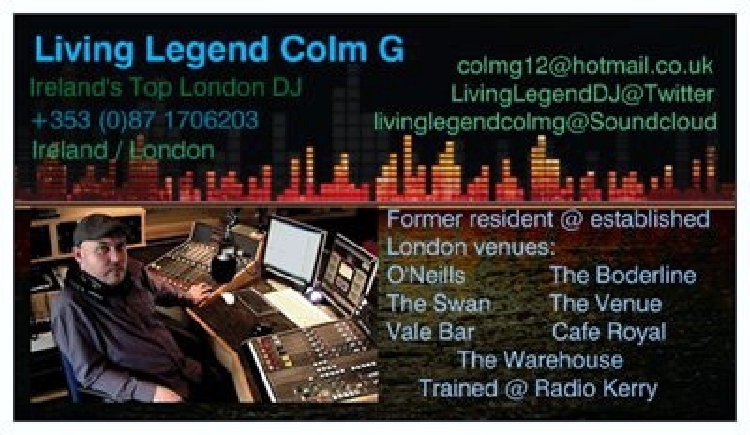 ← The finest compilation of clips from Colm G on the radio in 2012, including the Best of G&T. This entry was posted in Colm G on radio and tagged Alan Brazil, British, British Radio, Colm G, Colm Gallagher, Irish, irish radio, Living Legend Colm G, Radio, Radio Kerry, Ronan Collins, RTE, TalkSPORT. Bookmark the permalink.